Happy St. Patrick’s Day! 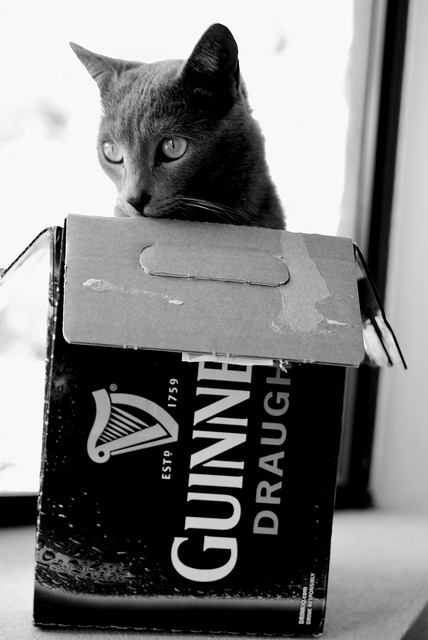 Our cat Chubby, getting into the St. Patrick’s Day spirit. And here’s a short post I wrote last year. 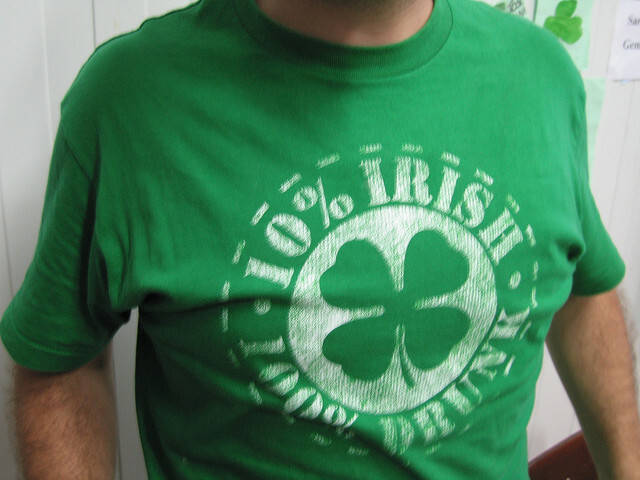 I like the holiday since it’s just a fun day where you can wear green, but this year I once again probably won’t be able to find any Irish food here in Central America. Anyhow, I hope you have a lucky day! My friend Oscar at the CCCN, where I used to teach.